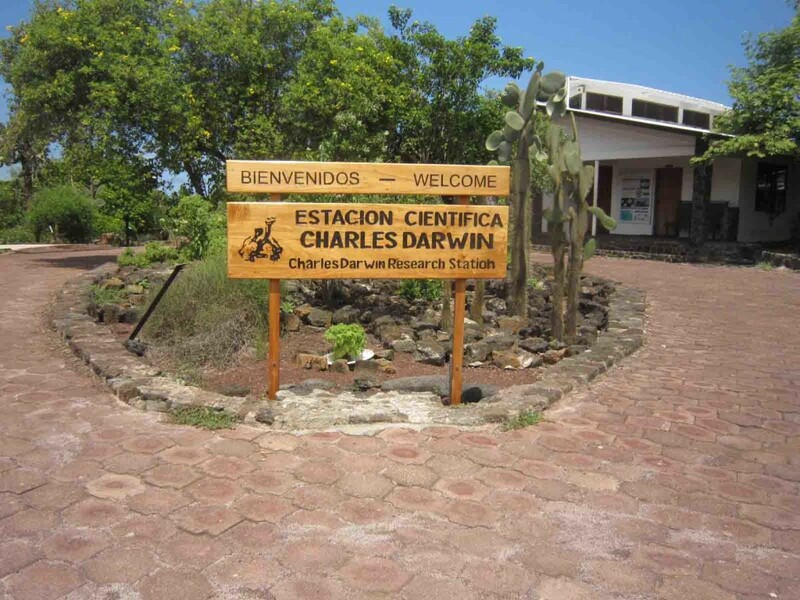 I recommend visiting the Charles Darwin Research Station as one of the first attractions once you arrive in Puerto Ayora. The reason is simple, just ask yourself, what is the first thing you want to see when you arrive in Galapagos? Why the giant tortoise of course! 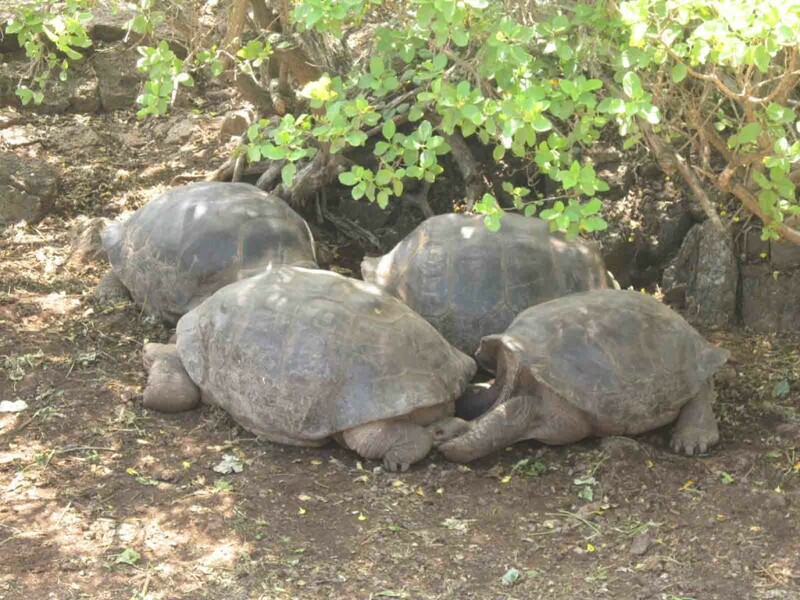 This attraction is a good introduction to Galapagos once you arrive in Puerto Ayora. This was where Lonesome George, the only remaining Pinta Island Tortoise left on the planet, once lived before he past away in 2012. He was the symbol for conservation efforts for the Galapagos islands and his death mark the extinction of this particular species of tortoise (Click here for more info on Lonesome George). 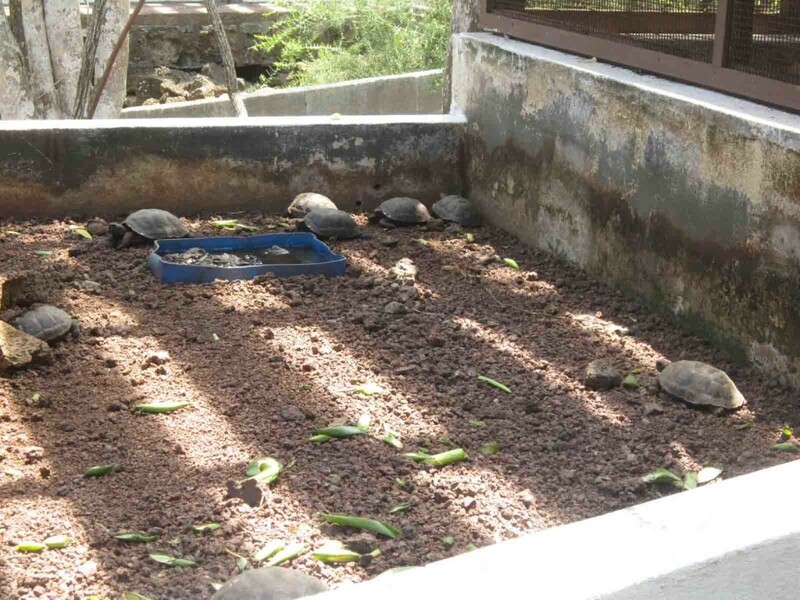 The Charles Darwin Research Station is home to several giant tortoises and also acts as a breeding center so we were able to see several babies walking around from afar. 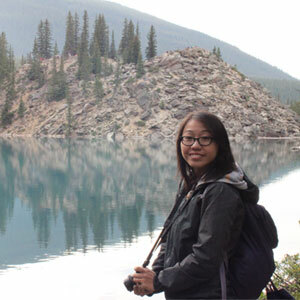 The reason I gave it “2 hearts out of 5” is because once you’ve experienced the other tourist attractions, it’s definitely nothing special but as I said, it’s a nice first place to visit once you land in Galapagos since it’s not very time consuming and you get to see giant tortoise immediately! 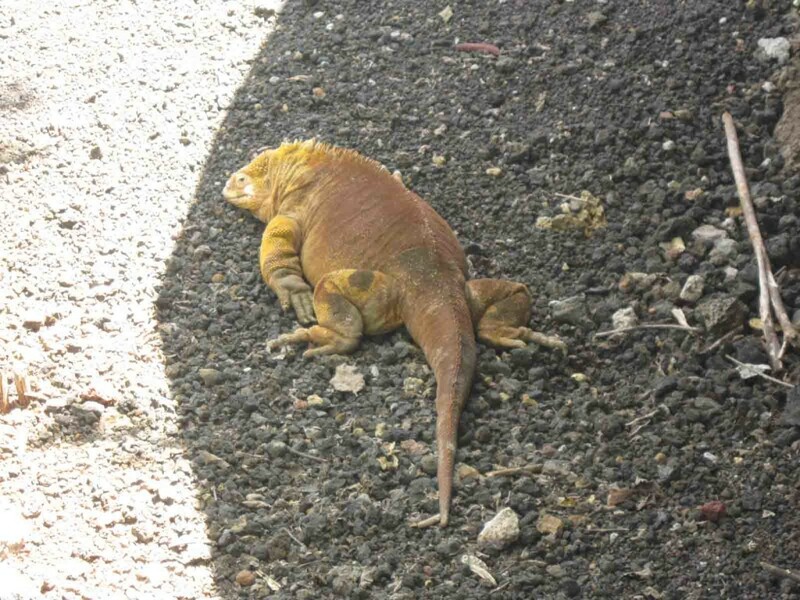 Did I mention they also have a few fat land iguanas lying around which was pretty neat to see!